In my mind today I'm thinking about social media, the Internet, and technology. I'm ever so thankful today. I opened up my social media feed this morning and they were all are full of prayers and positive vibes. This gave me hope that in our space and time we can flip the script. We can spread love and blanket the evil that invades our minds each time we open up social media. Face it. Twitter, FB, Instagram, LinkedIn, and Google have become a forum for Americans and most of the industrialized world. Ignoring it is not effective. We now have to use it to spread faith, hope, and love. It shouldn't be the face of dissension. Social media can be a cohesive tool to bring positive ideas and people together. 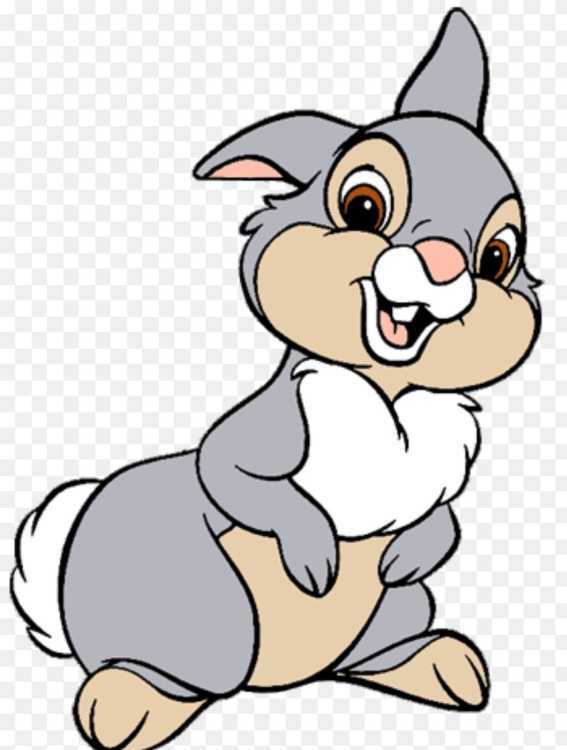 When I taught I would ask my students many times, "What did Thumper's father tell him?" This applies to us on all types of levels. Social media used by rabble rousers just puts us against each other. As a history teacher, I know that at the heart of all change in this country love has resided. That understanding among the common men and women has created our country into a country of hope. We need unity in our country. That's the only way we will give hope and ensure hope for the future. Hope for good, affordable healthcare for all, a higher minimum wage and benefits for those who work, students getting degrees without drowning in debt, and education systems directed by seasoned educators not politicians and testing companies. These are just a few on my wish list. Let's take the gloves off Americans. We are not each other's adversary. We are allies to spread hope. I feel most are like me. We want a government that works for us as problem solvers. Not spending time calling for donations to keep them in office. They should not be in any position of government because they have the largest fundraising or banking account. They should be there because they have the biggest hearts for ALL Americans from the homeless to the billionaires. Here's a thought, let them work for minimum wage and get their own healthcare. Most have been economically successful, right? Maybe I'm way off base. In my little corner of the USA common, everyday Americans are genuinely good. We want to have a family, a way to provide and feed that family, a two-car garage with dependable cars, a retirement fund, and good educations for our kids. Am I right? I will not look at media and believe all the doom and gloom. Yes it's out there, but there's so much more good going on in our communities. Let's all hit the "share" button on the good. I'm not endorsed by anyone. I don't care if you are a Democrat, Republican, Tea Party, Independent, etc. Everyone has a moral compass. Doing what is right has no political affiliation, but maybe one of the Divine sort. "When terrorists attacked the symbols of our national unity and strength, they failed to realize that they were just symbols of our strength. The real strength of our nation comes from our people - not our buildings." "It is important for people to be able to read all sides of every question; for a feeling of national unity does not come from one-sided or inadequate information, but from a sense of freedom impartially secured and of opportunity equalized by a just government."